How do you create that great wood smell of open fires when you only have a gas BBQ? 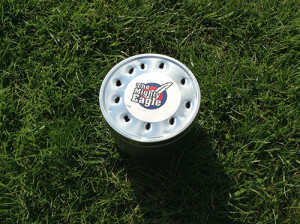 The answer is to make your own smoker. Really simple: all you need is a tin, and some sawdust. 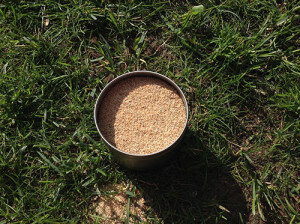 Pierce the lid of the tin a few times so it doesn’t explode then fill it with fine saw dust. Make sure you use the sawdust from non poisonous trees, such as oak or birch. 1. Turn the gas off, close the lid and use the BBQ as a cold smoker. You can place meats or fish on the racks to give them a smokey flavour. 2. Leave the gas on and turn to low. The place your favourite cuts of meat in the BBQ to cook slowly with the lid closed. Enjoy the smokey back woods flavour!